We're here to help you find motivation, set goals, and achieve them! 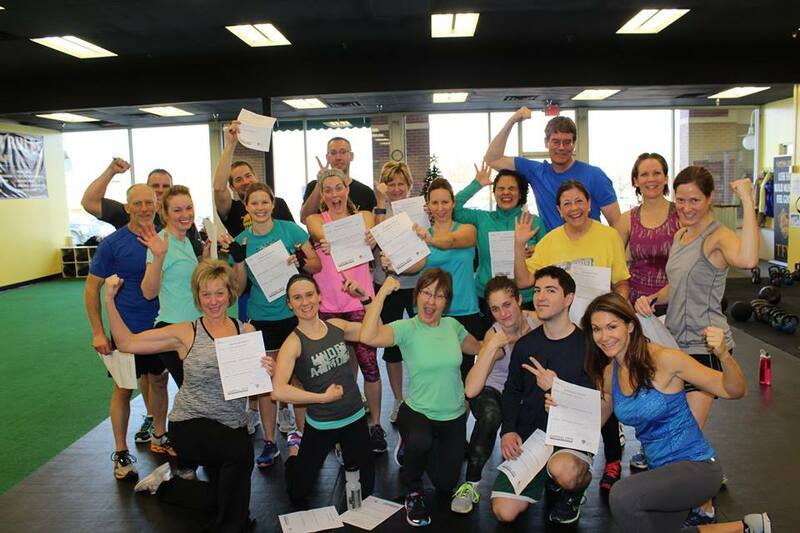 We customize the training regimen for each student's individual needs. 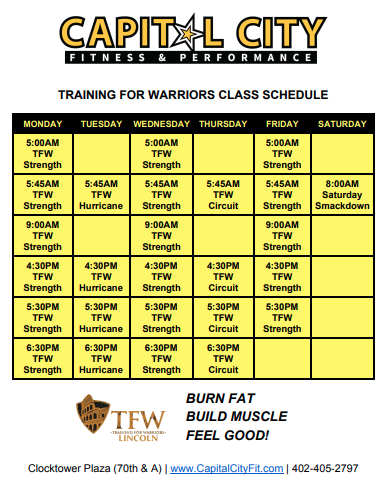 If you're ready to start your fitness journey we are here for you every step of the way. Visit the TRAINING SYSTEM page to learn more about our workouts.